Navi is the new generation architecture of AMD. 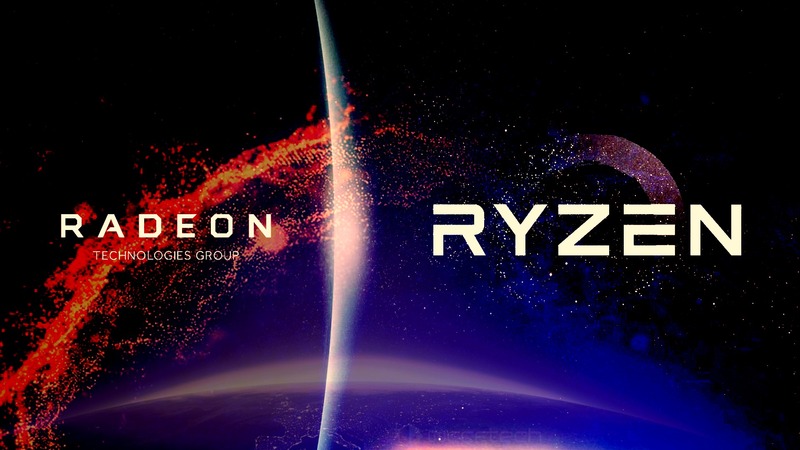 It was expected that in mid-2019 we would see the first AMD Navi GPU, specifically, during Computex (late May and early June), it has now been announced that AMD decided to delay its plans for the release of the first Navi GPU to October, 2019. This delay would be linked to the 7nm manufacturing process itself, which depends exclusively on a TSMC that is already occupied with other manufacturers, but also with AMD itself, since it will give life to 3rd Generation Ryzen and Threadripper processors, 2nd Generation of EPYC and the Radeon VII, which has really given a pretty bad performance (in terms of price performance ratio) if we consider its 7nm compared to 16nm / 14nm of the competition, and even more so if we compare it with the leading role AMD is having in the microprocessor market. Regarding the first AMD Navi graphics card, it is expected to arrive with Polaris 30 silicon @ 7nm. 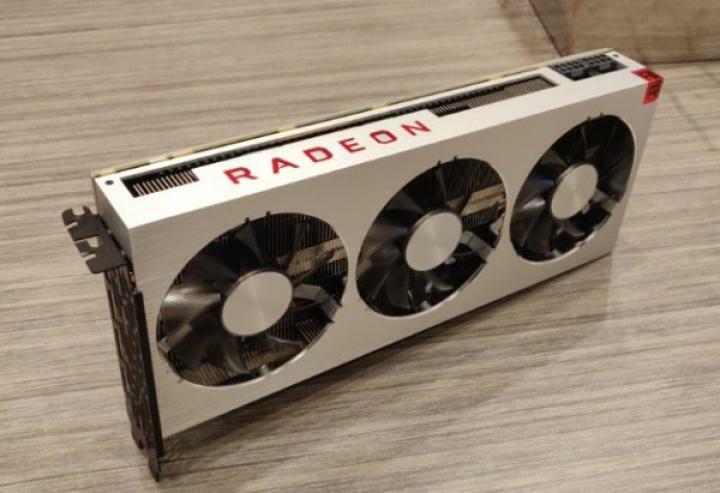 The logical thing is to hope that it is a hypothetical Radeon RX 680, which would perform almost similar to the GeForce RTX 2060, although we will have to wait to see if there is any major improvement in power consumption and attractive price than its rival compititor.